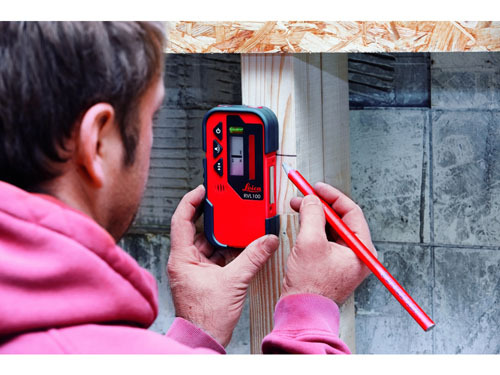 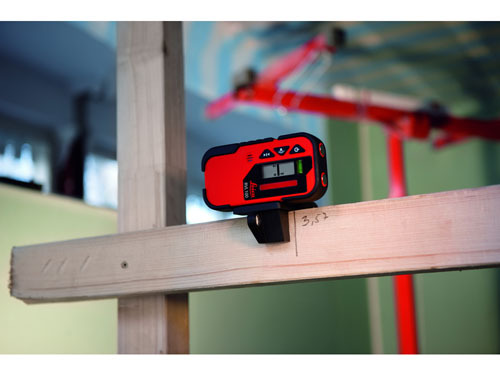 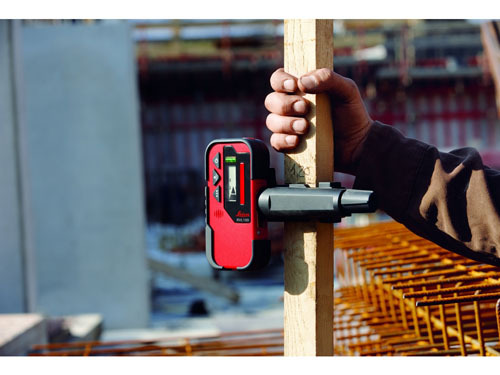 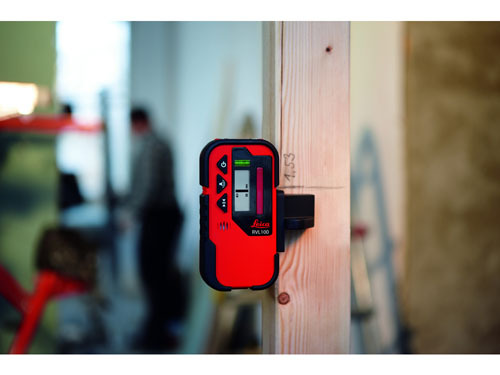 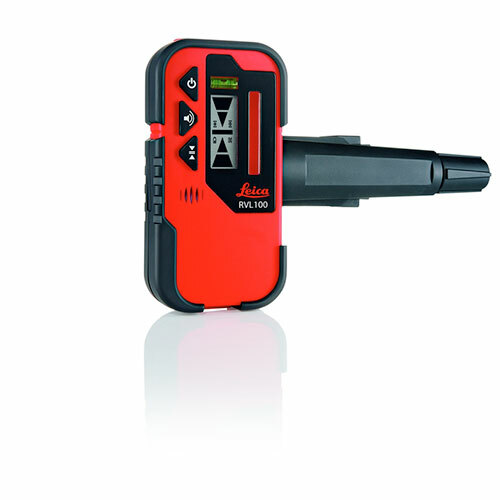 Visual and audio alarms help you to detect the laser line or plane quickly and easily and with a working range of up to 80m and a detector size of 42mm transferring levels around the site has never been so easy. 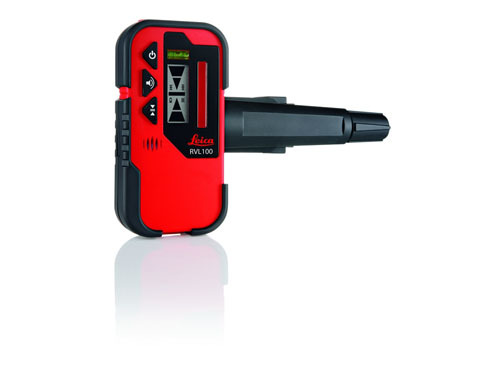 The RVL 100 can be utilised with most pulse type cross line lasers. 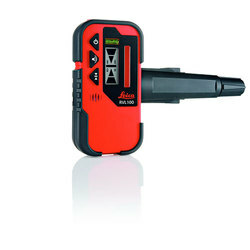 replacement for the old LLD2 model.